Jeffery Craddock’s making sure his newborn daughter old-school gaming education starts early. Really early. 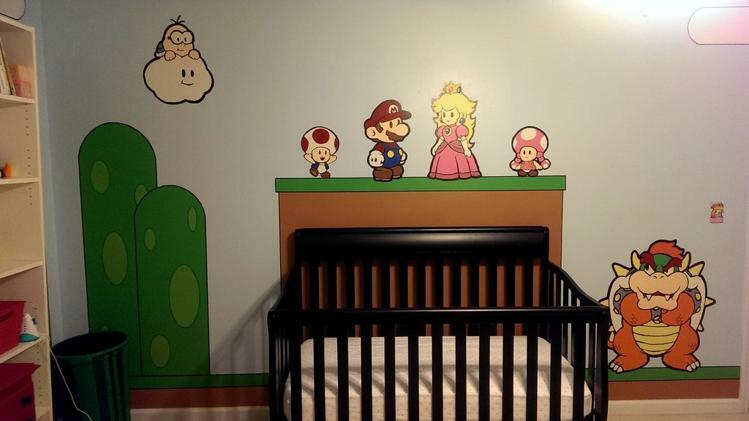 When Craddock and his wife Ashley welcomed their child into the world earlier this month, they chose a unique theme for their nursery: Mario. And they went all out with the decoration.